SAVE MONEY by repairing your current pickup! We repair rust or damage to rocker panels, door panels, cab corners, box sides, and truck beds for reasonable prices! Call 815.547.1011 for a FREE quote. We Repair Rust and Body Damage on Pickups! 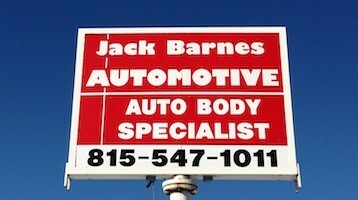 Jack Barnes Automotive is a locally owned body shop in Belvidere, IL. We take pride in our work. You will be satisfied with our service! 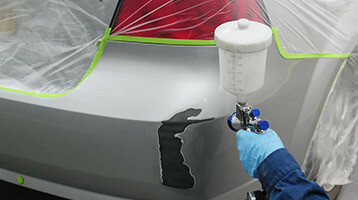 We can also do body work on motorcycles and accessories! We can restore your classic car! Call 815.547.1011 for a FREE Estimate!